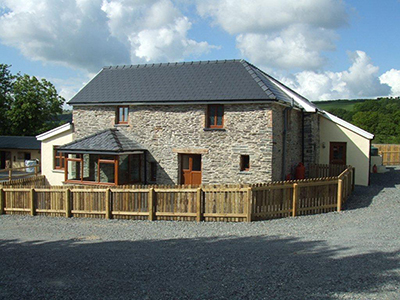 Red Kite Cottage is a brand new barn conversion, completed in the early spring of 2009 it retains many of its original features. Wood or Italian tile flooring throughout the ground floor. If you add 9 to 9 what is the result?